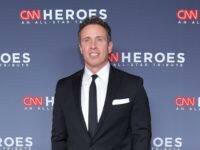 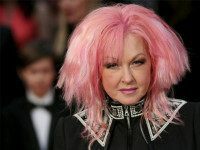 The passage of North Carolina’s HB2, Public Facilities Privacy and Security Act, also known as the “bathroom bill,” has caused several progressive entertainers to boycott that state in protest of the legislation. 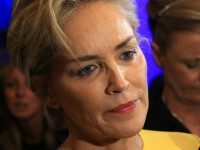 Sharon Stone has canceled plans to shoot a short film in Mississippi to protest the state’s recent passage of its “anti-LGBT” religious liberty bill. 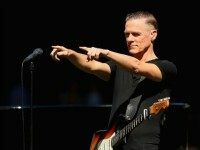 Canadian rocker Bryan Adams canceled a planned concert in Mississippi this week over the state’s recent passage of what he called the “extremely discriminatory, anti-LGBT” Religious Liberty bill. 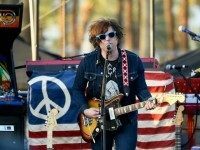 In October 2002, Ryan Adams ejected a fan from his concert at the Ryman Auditorium in Nashville for repeatedly requesting a cover of Bryan Adams’s “Summer of ’69.” The show was part of the singer’s intimate “Demolition” acoustic tour; the heckler’s repeated shouts for the song were an annoying distraction.